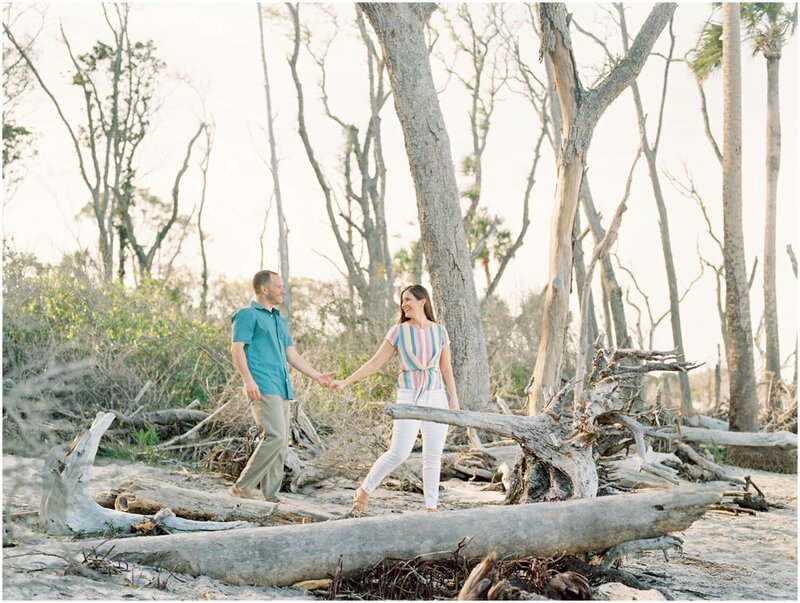 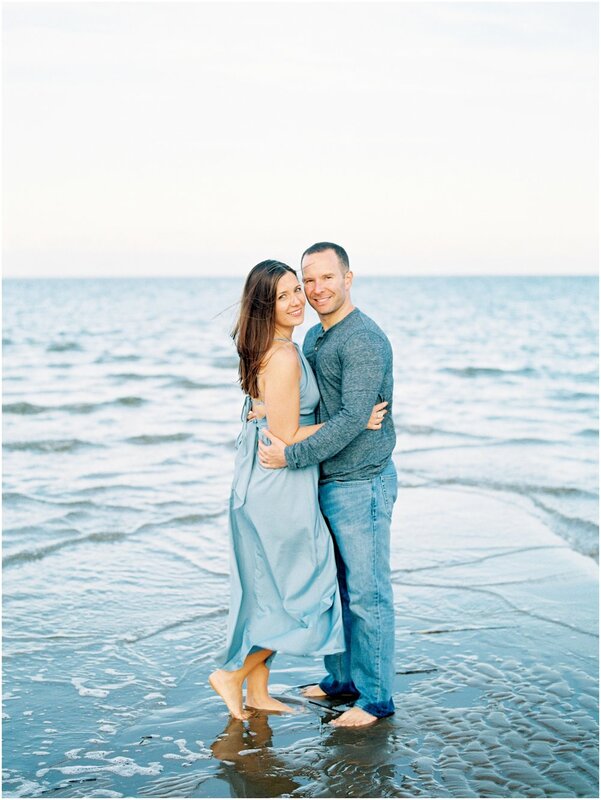 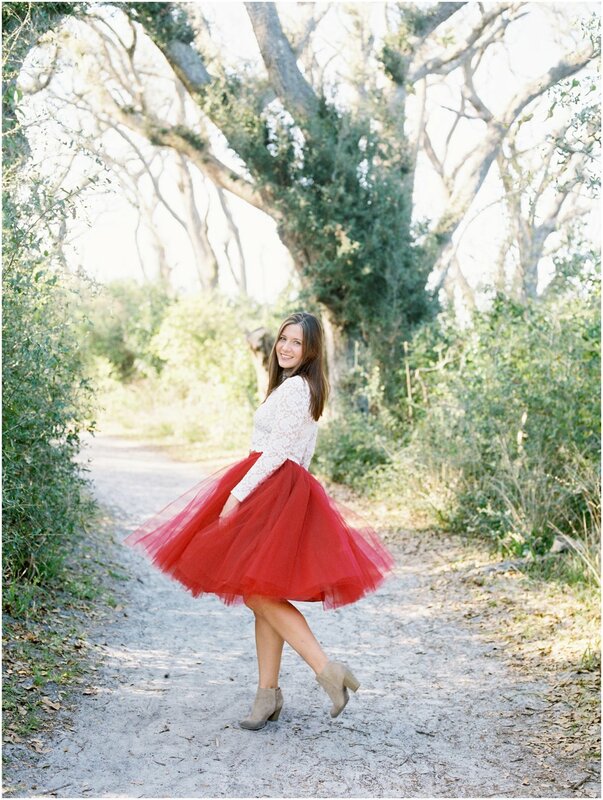 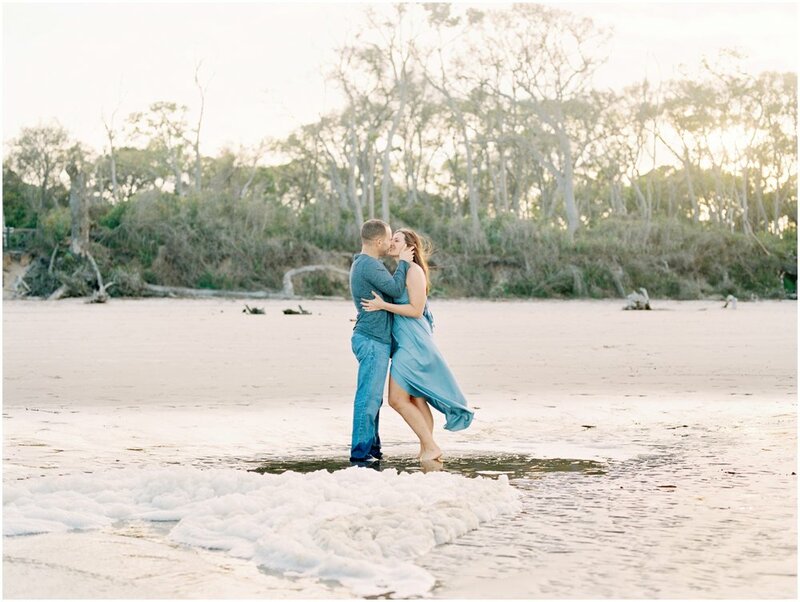 I had so much fun with Ashley and Shawn at their engagement session at Big Talbot Island. 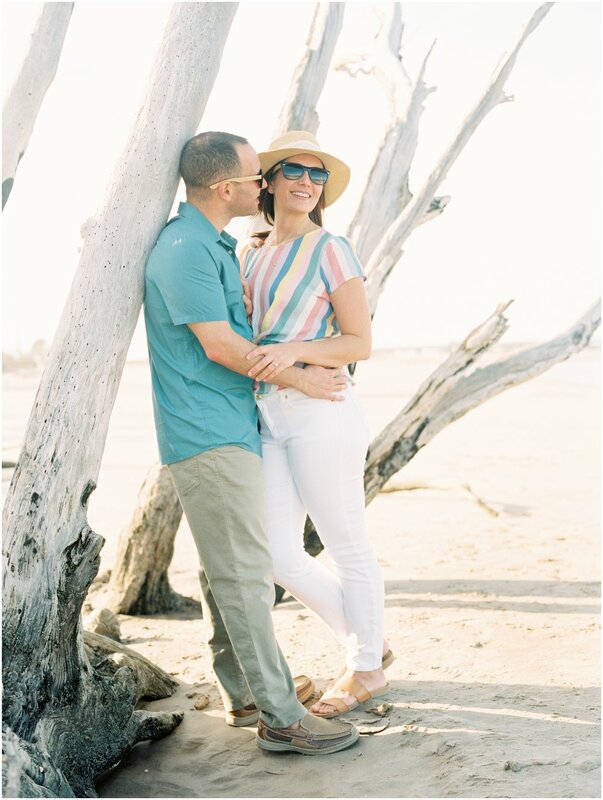 Their outfits were adorable and we couldn’t have had better weather. 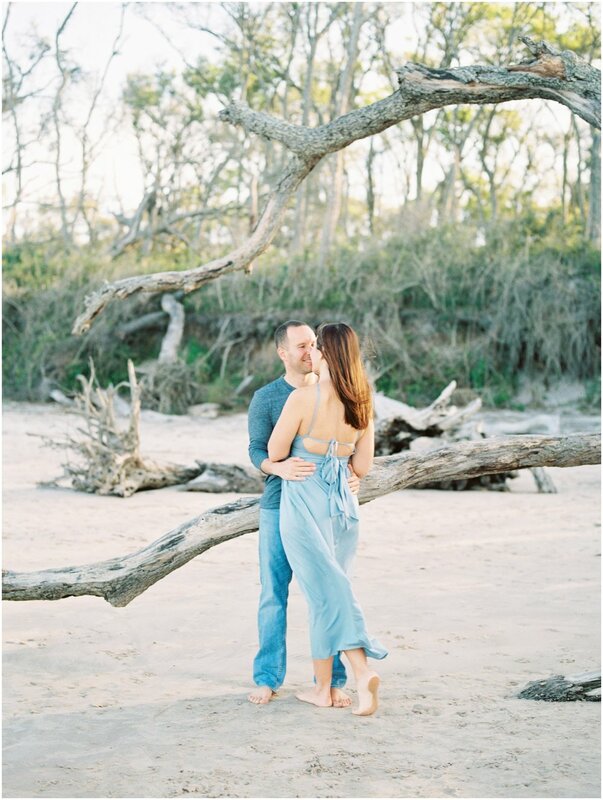 I’m pretty much in love with every single image from this session and cannot wait for their wedding at Bowing Oaks Plantation in June!